Takeda Pharmaceuticals reached settlement agreements with two Nevada plaintiffs who say the company’s Type 2 diabetes drug Actos gave them bladder cancer. 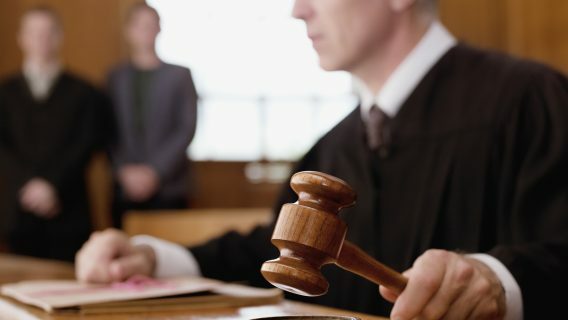 After more than a month of arguments and testimonies, the Japanese drugmaker reached confidential settlements with the two plaintiffs and stopped the jury trial. 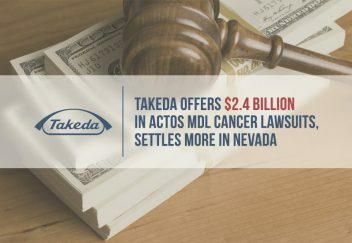 Earlier this month, Takeda also announced that more than 97 percent of plaintiffs opted into its multi-billion-dollar settlement plan, increasing Takeda’s original offer of $2.37 billion to $2.4 billion, Law 360 reported. Legal experts say that Takeda is motivated to close down the Actos bladder cancer litigation and keep making settlements. The two Nevada plaintiffs, George Decou and Mary Iorio, are not included in the $2.4 settlement. Decou currently has bladder cancer, and Iorio’s husband Maurice died in 2013 of the disease. “I’m happy about it, but other than that, I can’t comment,” Decou told the Las Vegas Review-Journal. Both plaintiffs signed confidentiality agreements preventing them from discussing terms of the settlement. The U.S. Food and Drug Administration first warned the public about the link between Actos and bladder cancer in June 2011, sparking a deluge of lawsuits against Takeda. The company’s own five-year study showed a 41 percent increase in bladder cancer risk with Actos use. Both Nevada plaintiffs alleged Takeda knew its blockbuster diabetes drug could cause bladder cancer but hid the risk. “Not only did Takeda conceal what the company knew about their dangerous drug, they destroyed evidence on a massive scale in an attempt to avoid responsibility,” Decou and Iorio’s attorneys said in a statement. In opening arguments at the trial, plaintiff’s attorney Robert Eglet told jurors Takeda destroyed several hard drives with information about Actos and bladder cancer after they were required to preserve evidence. Takeda said current settlements are not an admission of guilt. 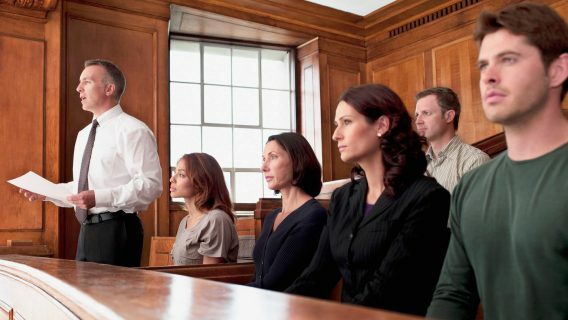 Juries in three other Actos cases ruled in favor of the plaintiffs. A jury awarded Terrence Allen $9 billion in punitive damages, but the award was later reduced to $38.6 million. Jack Cooper and Diep An both received verdicts of $6.5 million and $1.7 million, respectively. 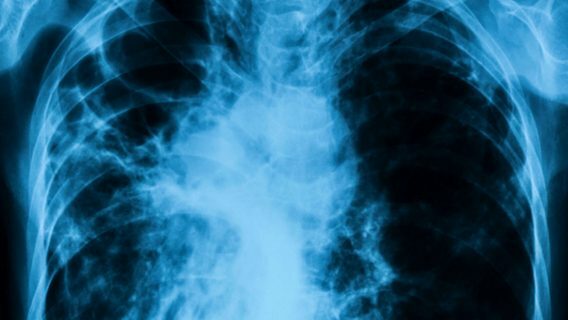 The drugmaker agreed to pay $2.37 billion to settle more than 10,000 bladder cancer lawsuits if 95 percent of plaintiffs opted in. With 97 percent participation, the offer jumped to $2.4 billion. The settlement is among the largest in U.S. history for pharmaceutical litigations, second only to Merck’s $4.85 billion Vioxx settlement in 2007. According to the settlement guidelines, plaintiffs who retained an attorney prior to May 2015 are eligible to participate in the settlement. 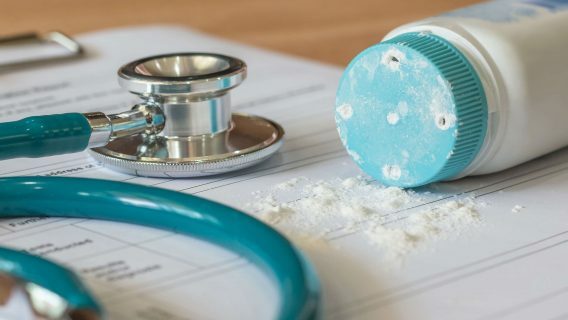 According to the Master Settlement Agreement, the amount awarded to each plaintiff varies depending on several factors such as age, dosage of Actos taken and extent of injuries. Each condition is ranked by a point value, and a higher point value corresponds to a higher pay out. For example, a person under 50 with stage 4 bladder cancer would be awarded 750 points while a 65-year-old with recurrent or low stage cancer may be awarded 100 points. Each amount is further adjusted by several other factors.